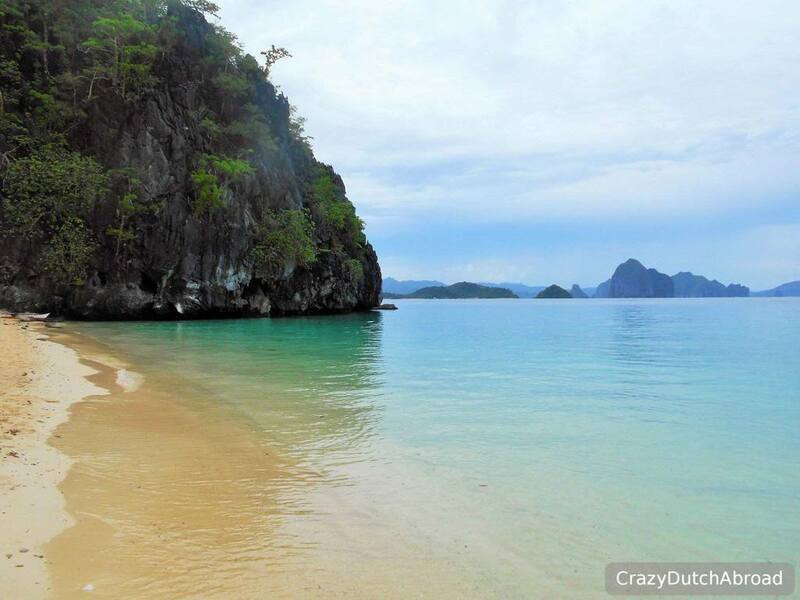 El Nido is famous for the Bacuit Archipelago which offers beautiful green island rising from the water (South Chinese Sea). 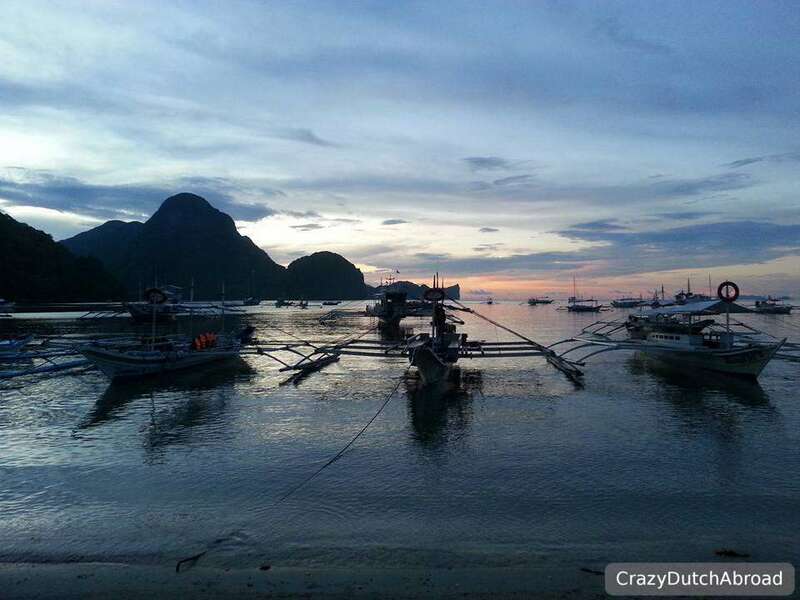 The Philippines are simply amazing and a must visit in Southeast Asia! With thousands of tropical islands to explore it is no wonder many people start island hopping with bangka's, the outrigger boats you see everywhere. 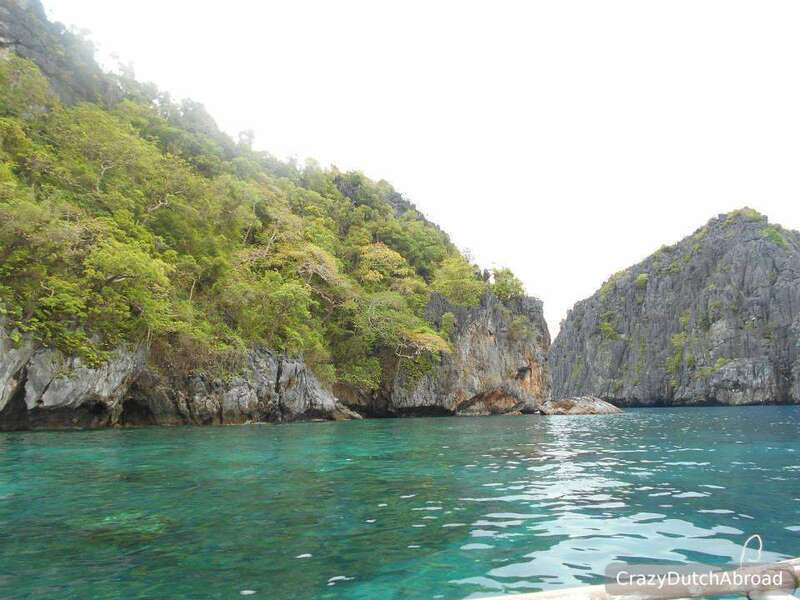 The Palawan region is really impressive due to all the limestone cliffs and turquoise blue lagoons. 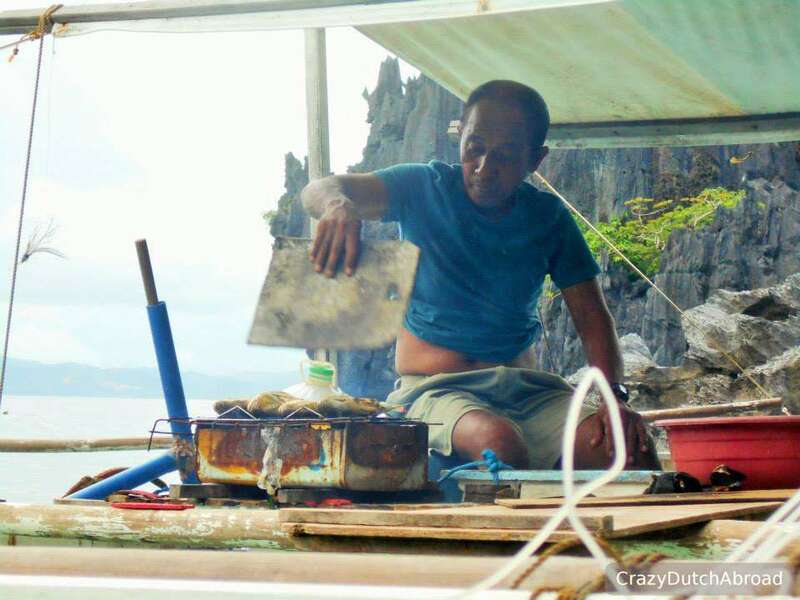 There are four main island hopping tours you can book anywhere in town and they will try to sell it on every corner. The tours have the original names: Tour A, Tour B, Tour C and Tour D and are regulated by the government. All tours will take you to a mix of some really outstanding islands and a few more touristy and less impressive ones. 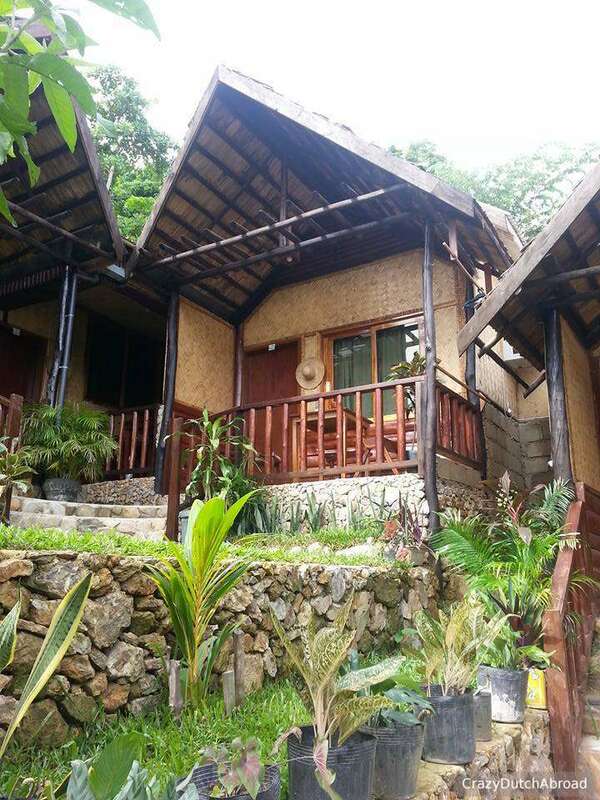 If you want to see the best islands you need to book several tours. Some islands and places have real interesting names compared to the actual circumstances that happen when all the tours are going on. We were at secret lagoon and secret beach which was packed with tourist wearing bright orange life jackets and huge cameras. Secret lagoon even had a waiting line for climbing through the small rock opening to the actual lagoon. 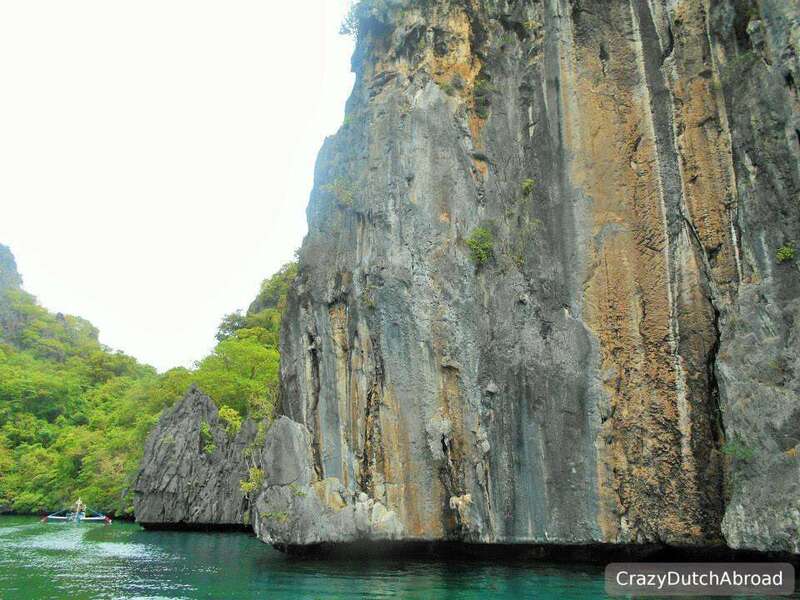 The lagoon was surrounded by rock formation which gave a horrible acoustic sound from all the tourists. Tourist were waiting on both sides to climb in or out of the lagoon and the boat guys were trying to coordinate everything to stick to their schedules. You can rent kayaks and buy Ice creams inside the lagoons - doesn't that say enough?! If you have a few bucks organize a private tour around those tour schedules to have more natural surroundings - because it is really beautiful! Fish on the grill during the tour. Lovely lunch! The beaches and also amazing. Lunch is served here. 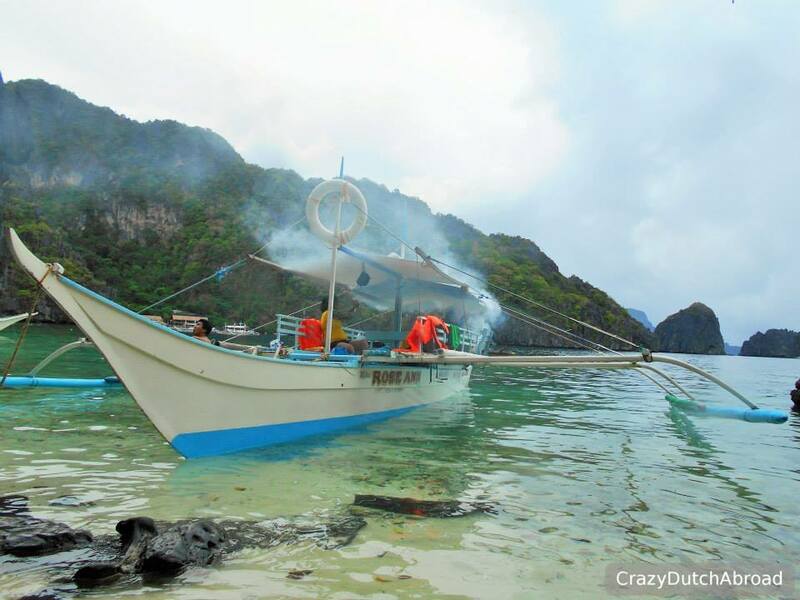 They set up a table with vegetables, chicken, salad, fruits and rice and they grill fish on the boat or at the beach while you can go snorkeling or just take photos on the beach. Bring enough cash, there's no ATM and credit card withdrawals are +>8%. 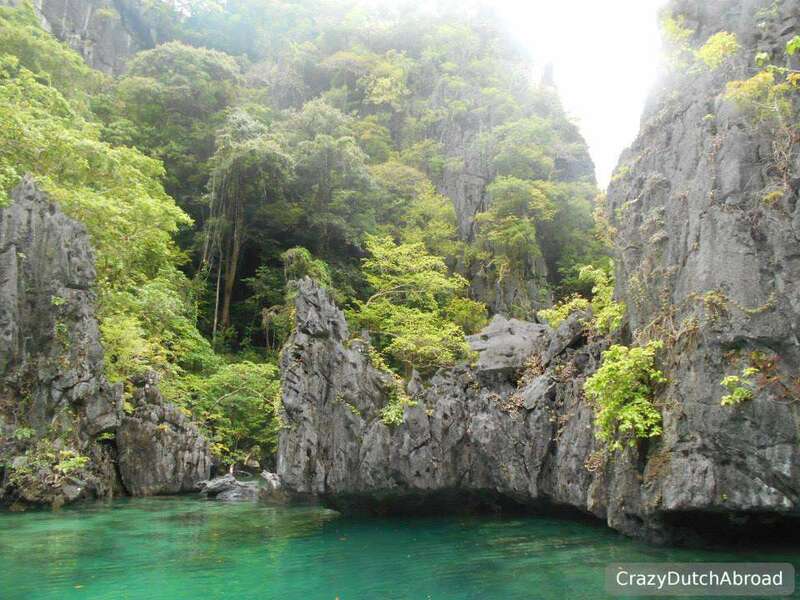 Skip the boat ride to Coron if you are planning on moving to North Palawan or Mindoro.